The Royal Star Cafe prides itself on its food quality, diverse range of products and consistent excellent service. Lavished with plentiful seating throughout, the Royal Star provides a homely and welcoming cafe experience. Its range of inviting seating includes a number of sofas and tub chairs. For those nicer days year-round outdoor seating provides the opportunity to get some fresh air whilst enjoying your snacks. Open from 8:30am, we are often the first stop of the day for many. 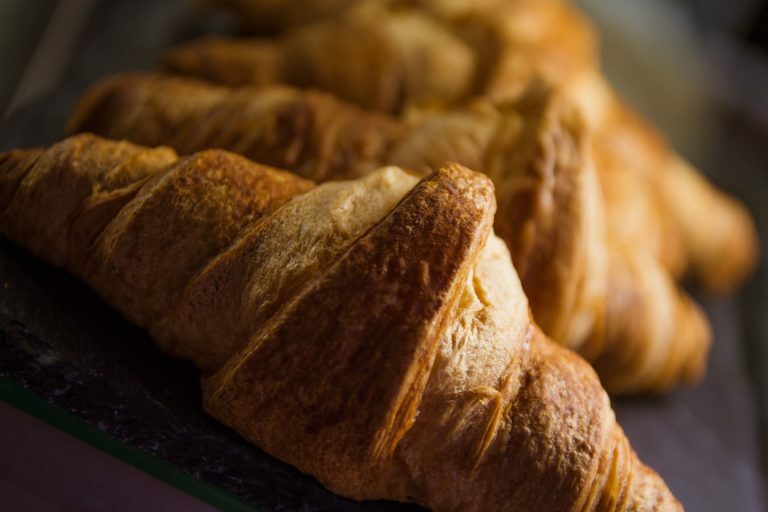 We offer the opportunity to start your day with delicious fresh coffee and a range of breakfast items such as bacon baps and tempting pastries along with the morning paper. We have an impressive selection of midmorning teas and snacks to help you last until lunch time. From toasties and panini’s, to jacket potatoes baked onsite and nutritious fresh salads, there is something to tempt even the most demanding of taste buds. Freshly ground coffee and a range of herbal and fruit teas are readily available throughout the day. 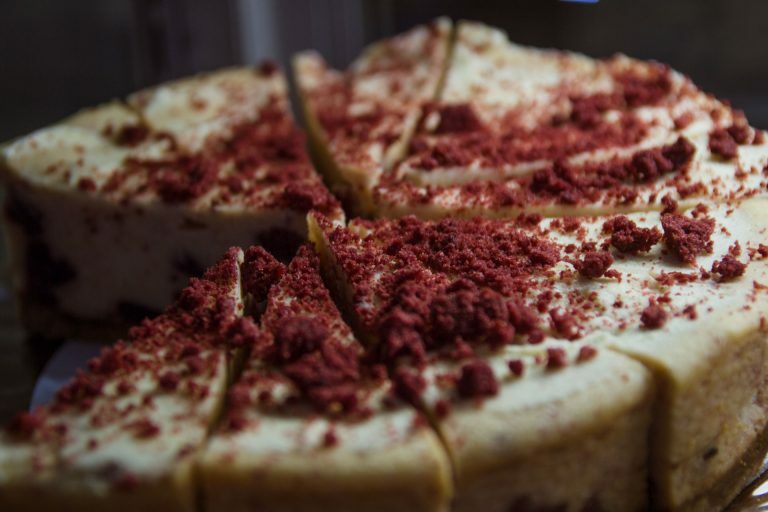 Milkshakes, fruit freezers, iced coffees and indulgently loaded hot chocolate are there for those who fancy something extra special. 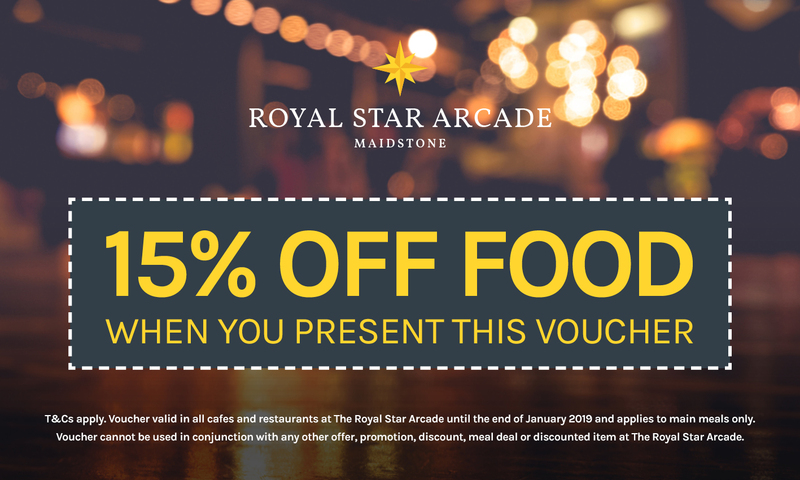 The Royal Star Cafe regularly supports local and national charities by running special events such as tea parties and alike. We also run regular promotions and offers, and provide a 10% discount to all senior citizens as standard. Takeaway options are also available.